http://theridge.church/wired TODAY, stop by the gym to get your pancake and bacon breakfast! It’s just $5 per person, and all proceeds go to Wired to raise money for the high school summer camp. Eat in or take out! http://theridge.church/webelieve Next Sunday—Looking for a way to talk to your kids about faith and how they can have a personal relationship with Jesus? We Believe is a 25-minute presentation, where parents and kids (grades K–4) can hear about what it means to place their trust in Jesus. There’s info at theridge.church/webelieve. http://theridge.church/familyminpreview Next Sunday—Are you new here or simply want to see family ministry in action? Come to the Family Ministry Preview during the 9am or 11am services! 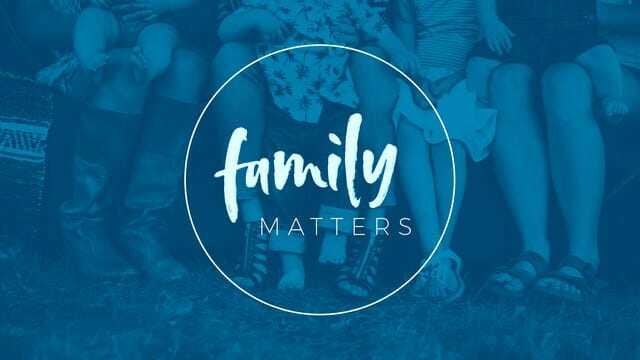 Hear about the Family Ministry team at The Ridge, and take a look at the Sunday morning environments. If you want to invest time and use your gifts to help others, you’ll be able to find your best fit and start making a difference. Visit theridge.church/familyminpreview. http://theridge.church/now APRIL 29 at 5pm—Night of Worship is a special event filled with music and singing at The Ridge! Bring the family, gather your friends, or invite your neighbor to join you. This event will take the place of the 5pm service, and all are welcome. Kids’ programming will not be available, however we welcome children to enjoy the music, too! Problem: People don't realize that marriage is illustrated through Christ and the church. • A husband is to lovingly sacrifice himself for his wife. • A wife should acknowledge her husband's leadership in the home. • A wife should respect her husband. If I love this woman what should I do? If I view my husband properly, what should I do?